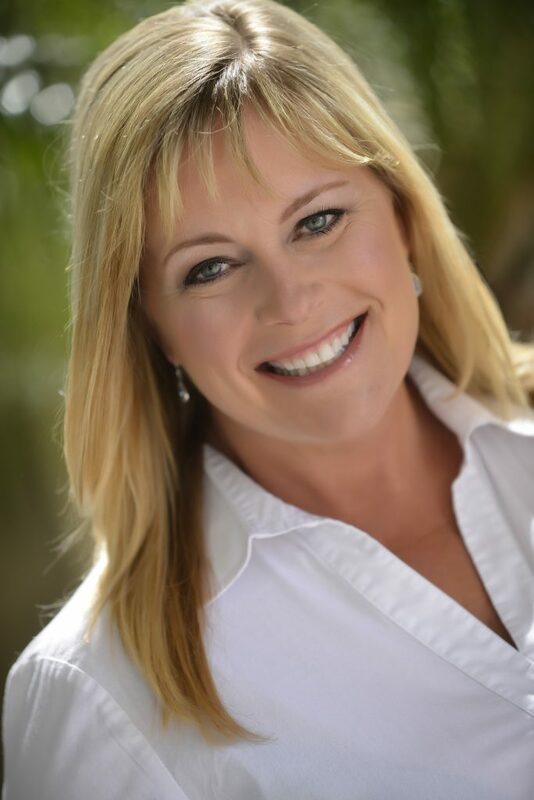 Licensed Florida Realtor Charlene Larney is a trusted real estate advisor on the team at Florida Realty Investments. Charlene focuses on Leasing and Sales in and around Oviedo and surrounding areas including the coast of Volusia and Brevard Counties. Charlene has more than 12 years of professional experience in real estate, including real estate market research analysis, management and strategic planning. She formerly served as a residential real estate advisor and director of marketing. Charlene works hard for her clients. She operates by the motto: "Always protect the investor, the investment and the relationship will take care of itself." To her, a home is a great investment and she wants her clients to be very happy and secure with their decision. Outside of Real Estate Charlene enjoys all things outdoors. She loves to kayak, paddleboard and rides horses every chance she gets. Charlene is a member and volunteer of Brevard County Sea Turtle Preservation Society, where she helps rescue hatchlings stranded on the Brevard Coast Beach and helps with transporting injured turtles to the veterinary hospital. She also works with the Ocean Project volunteering to organize beach cleanups and helping to study our beaches, such as the effect of microplastics. She is the owner of rescue dogs, mother of three and a grandmother of 3. Charlene plays the clarinet, piano and guitar and enjoys acting in community theater.